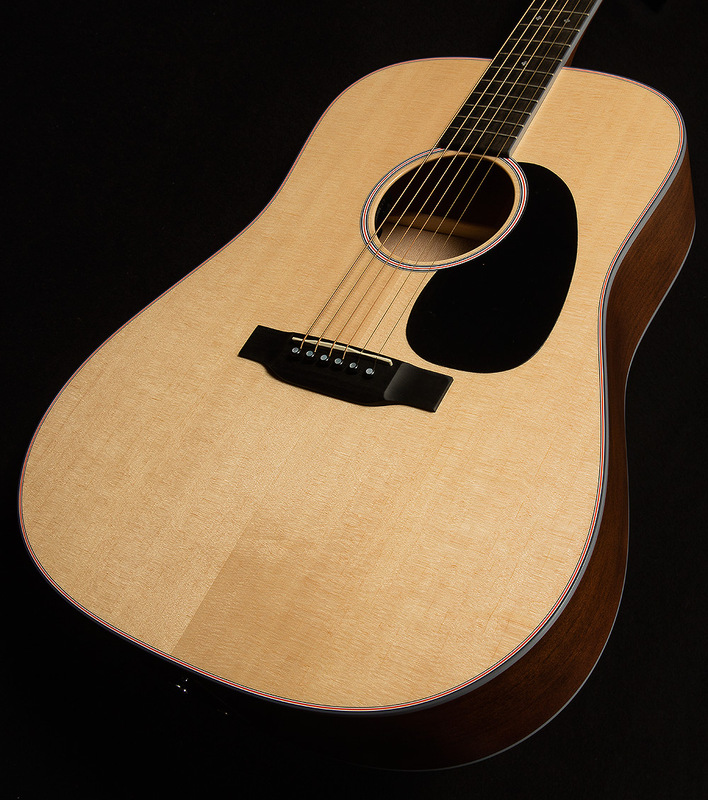 These inspired new Martin creations are truly built for the stage and studio! 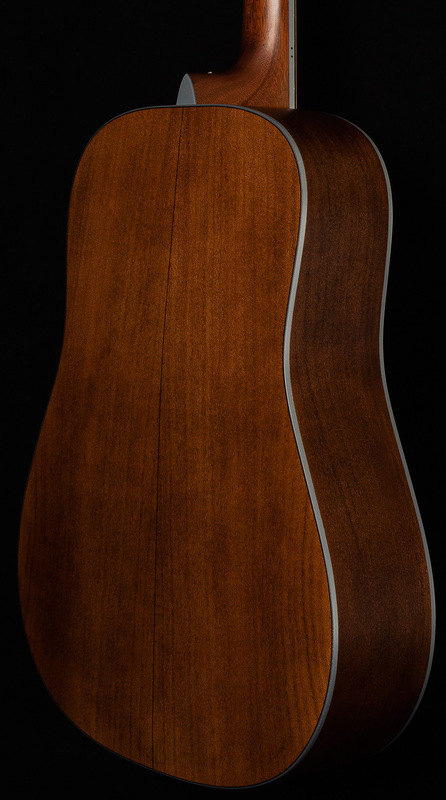 The 000 depth on this dread in tandem with a Sitka Spruce top and Sycamore back and sides makes for a guitar with an instantaneous response time as well as a crisp clear and beautiful voice. 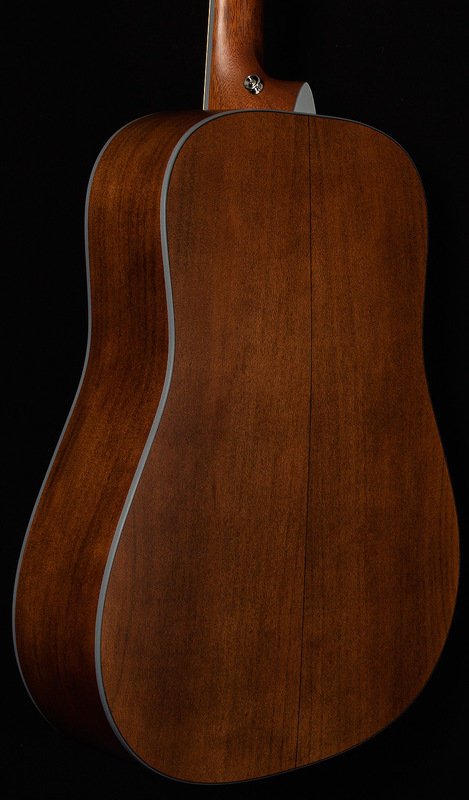 These Martins are among our best performing guitars for recording purposes. Also, given how articulate they are, they're exceptional for many different styles of music! And finally, add in the Fishman Matrix pickup for the ultimate in naturalistic acoustic tone replication and we're met with the makings of a Swiss Army knife of excellence! Behold the splendor!! Scalloped and Forward Shifted "X"